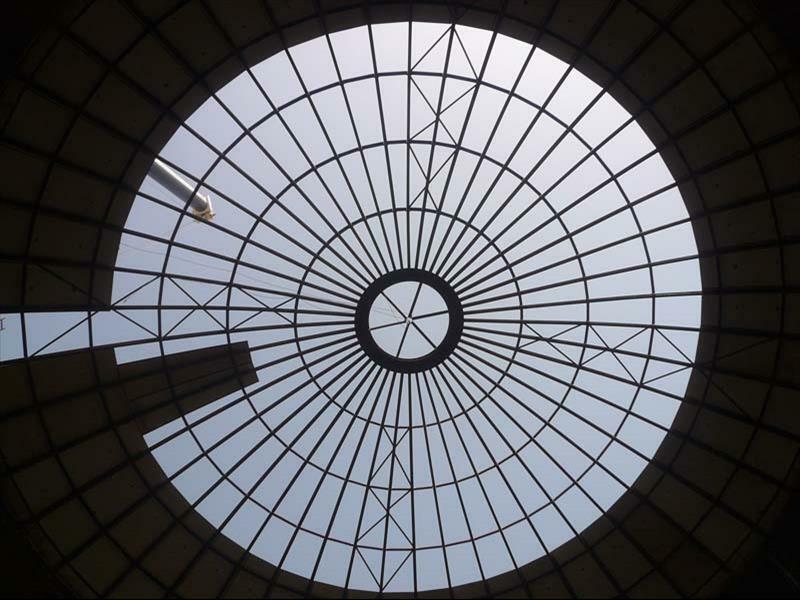 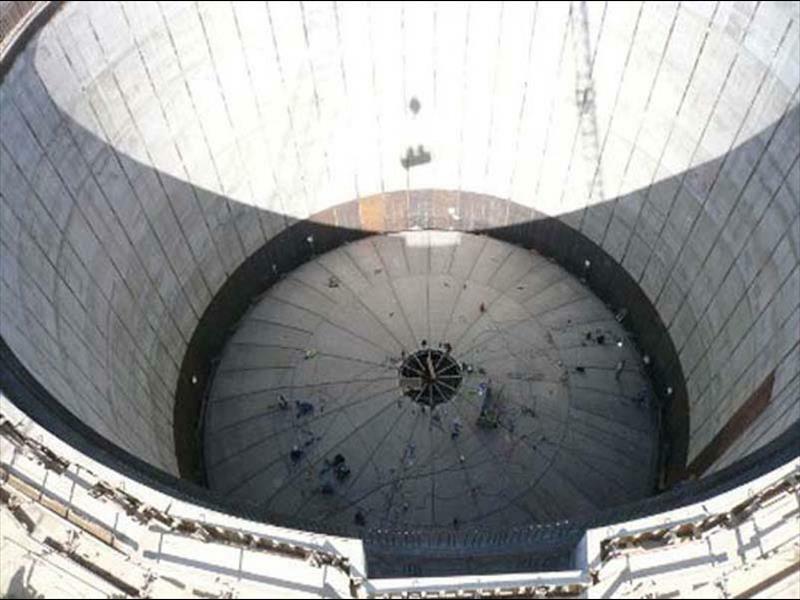 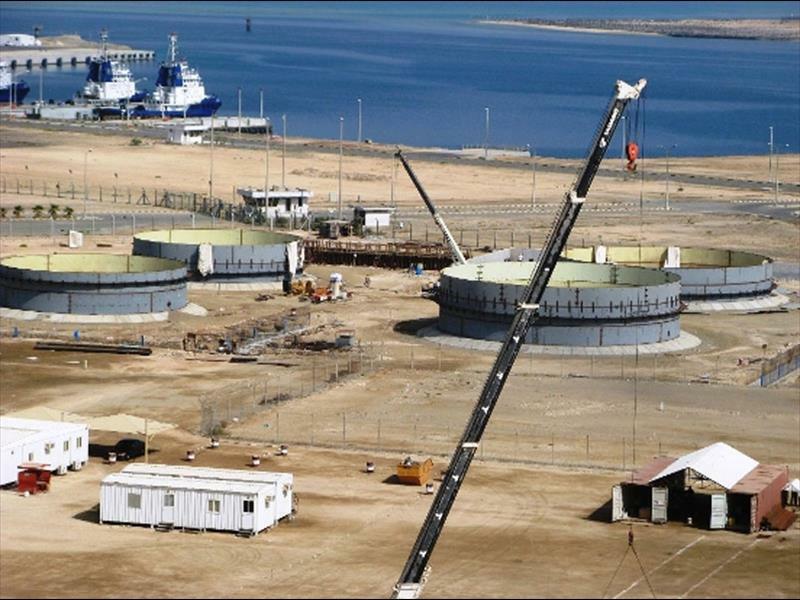 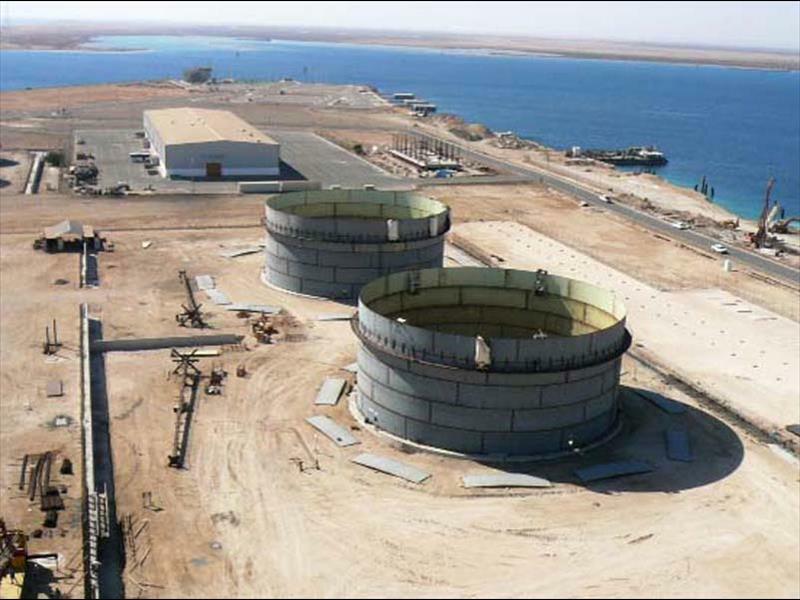 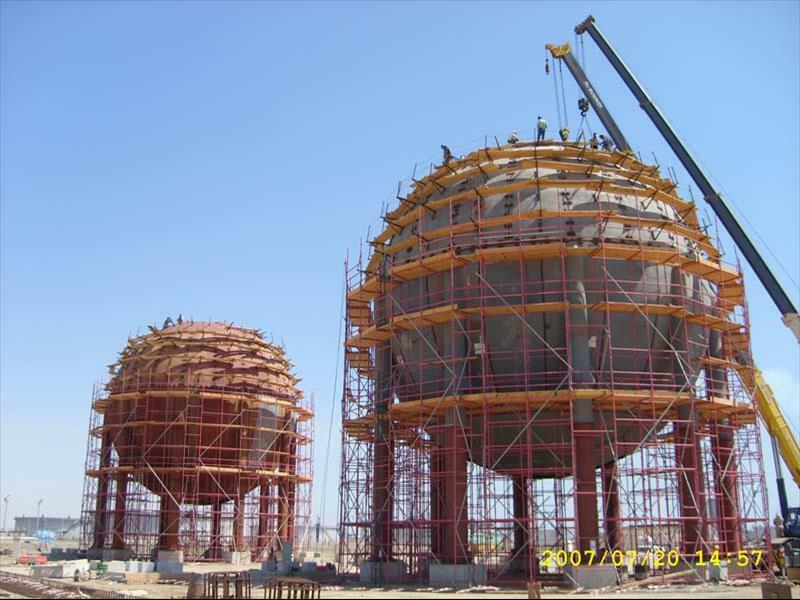 Project scope includes piping, equipment installation, steel erection works for 4 cryogenic, 6 spherical and 16 atmospheric tanks. 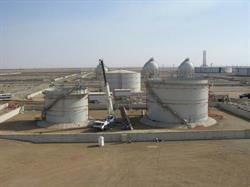 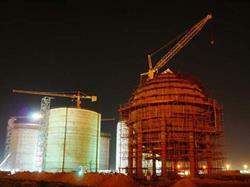 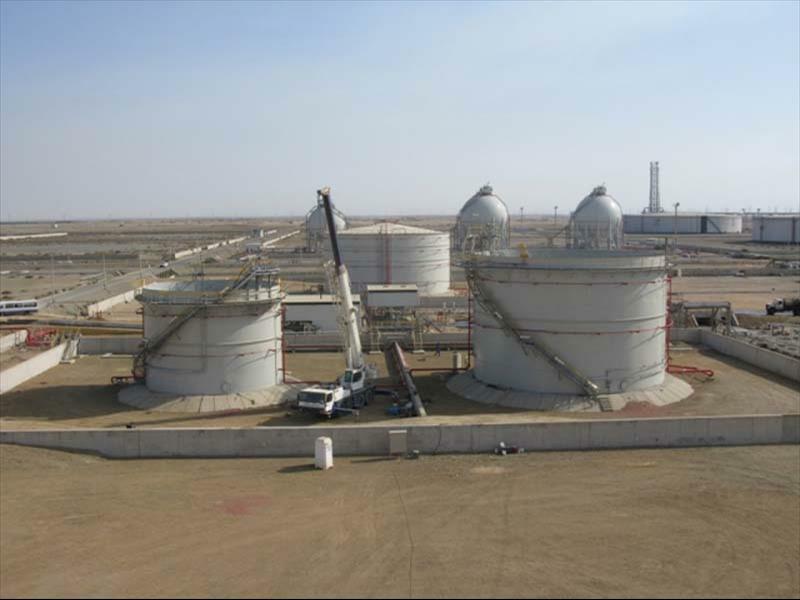 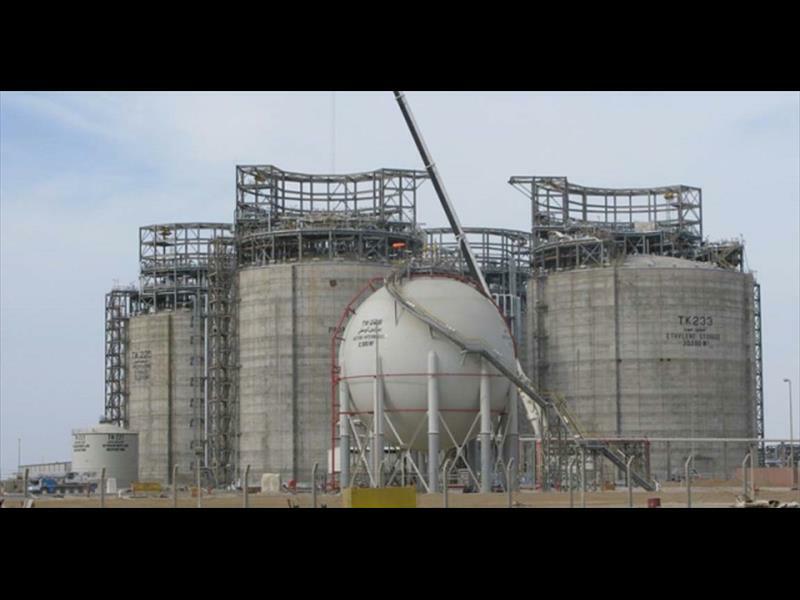 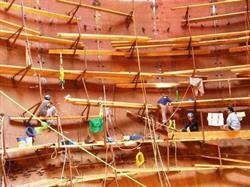 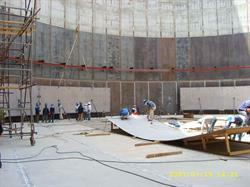 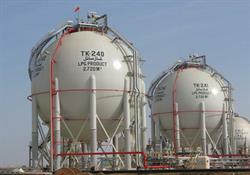 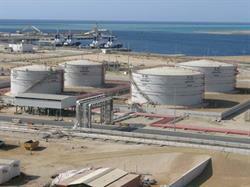 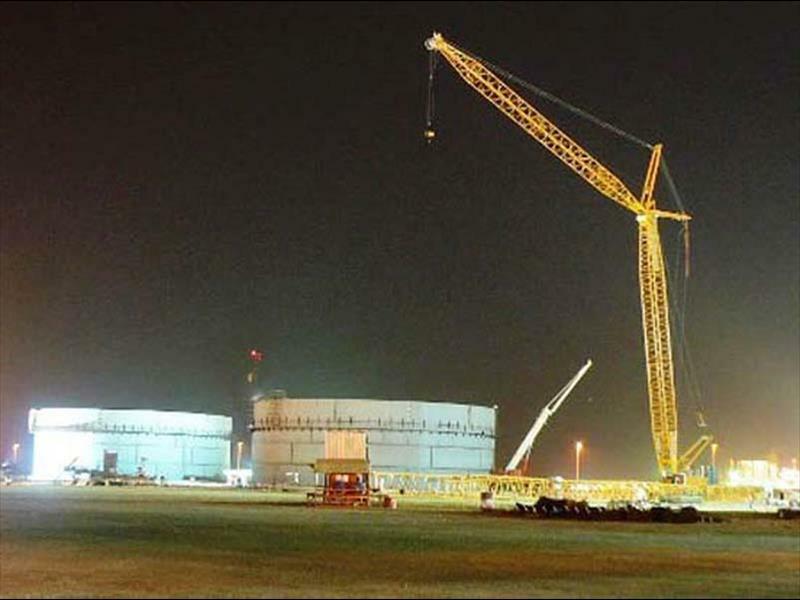 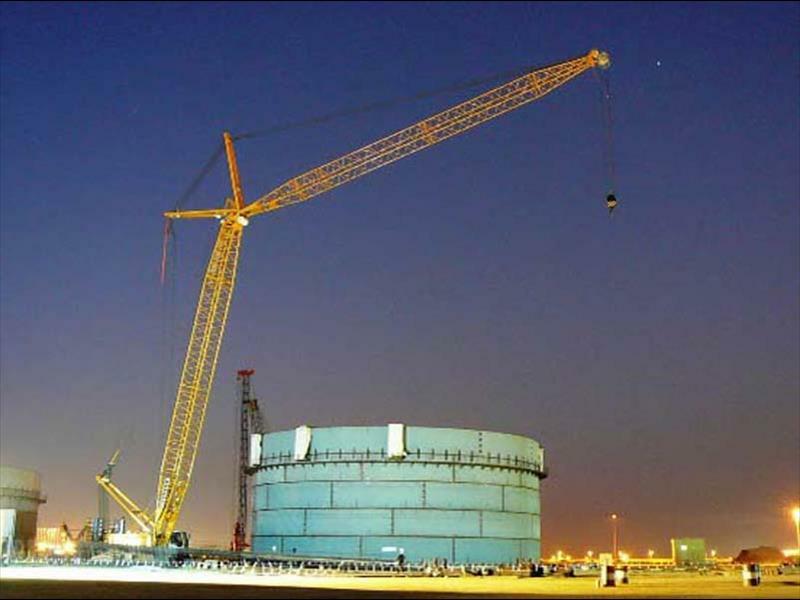 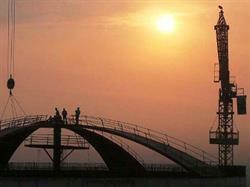 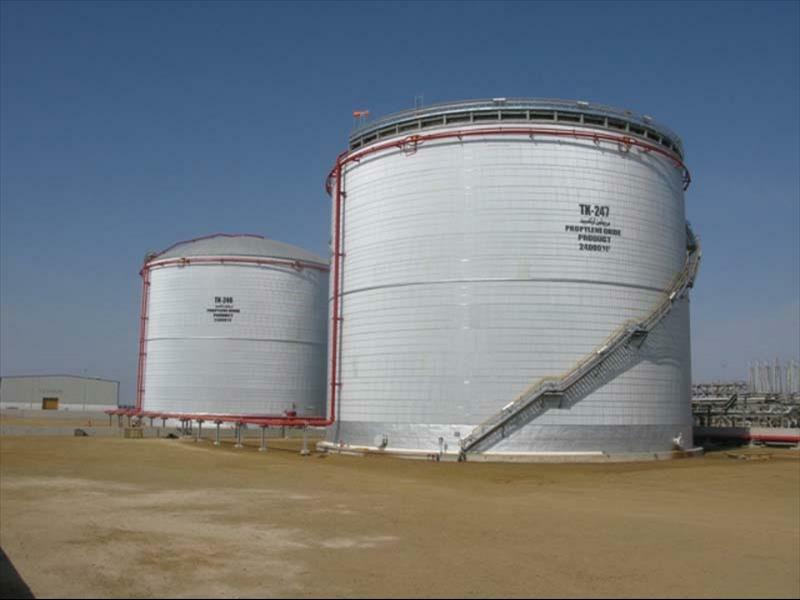 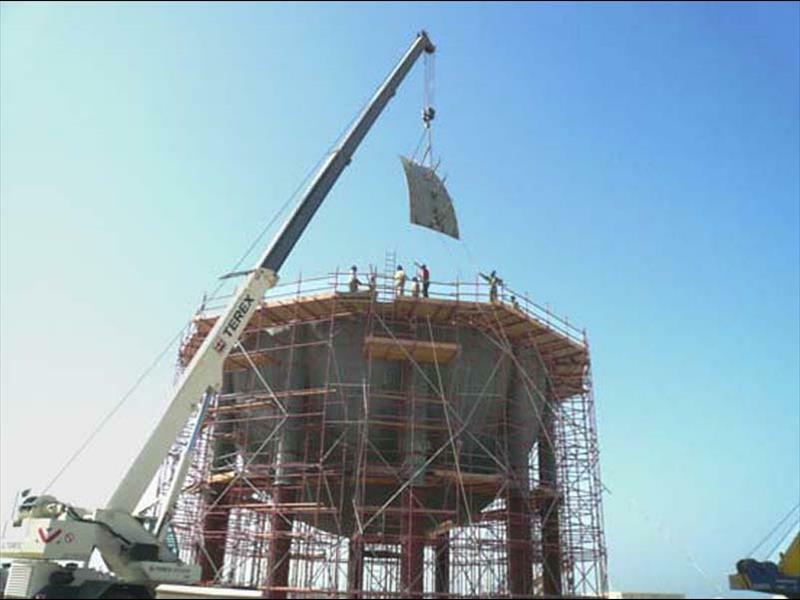 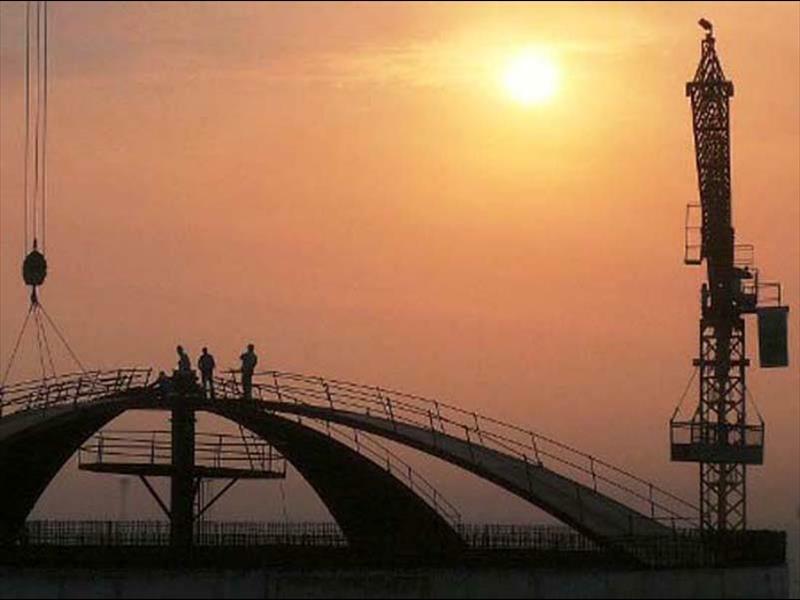 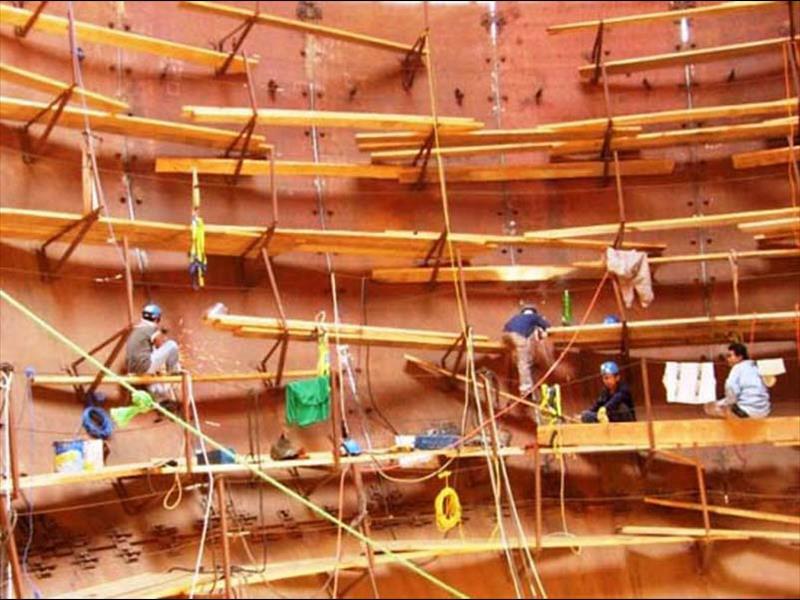 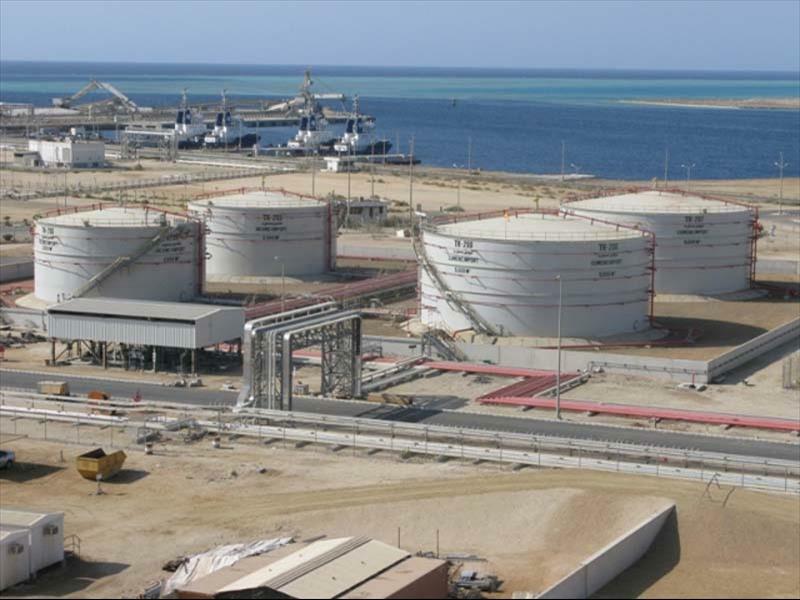 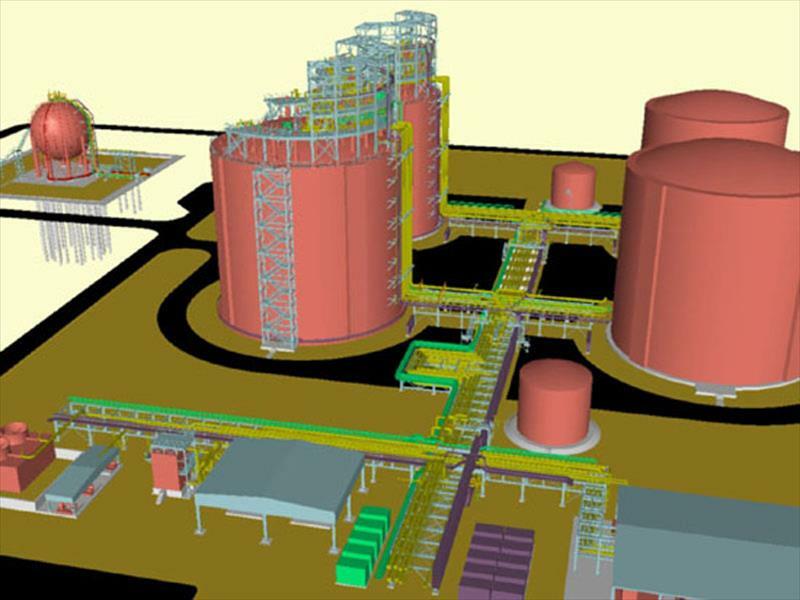 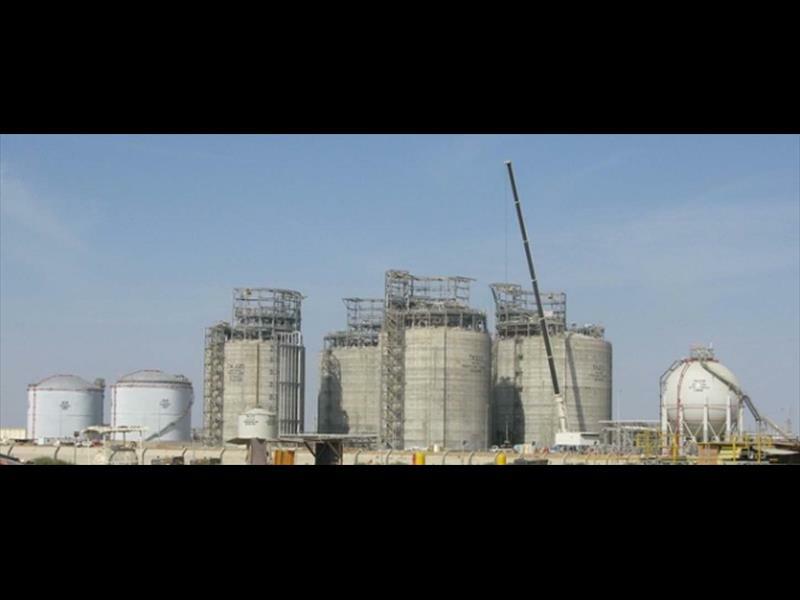 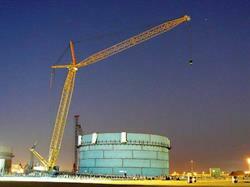 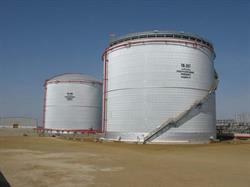 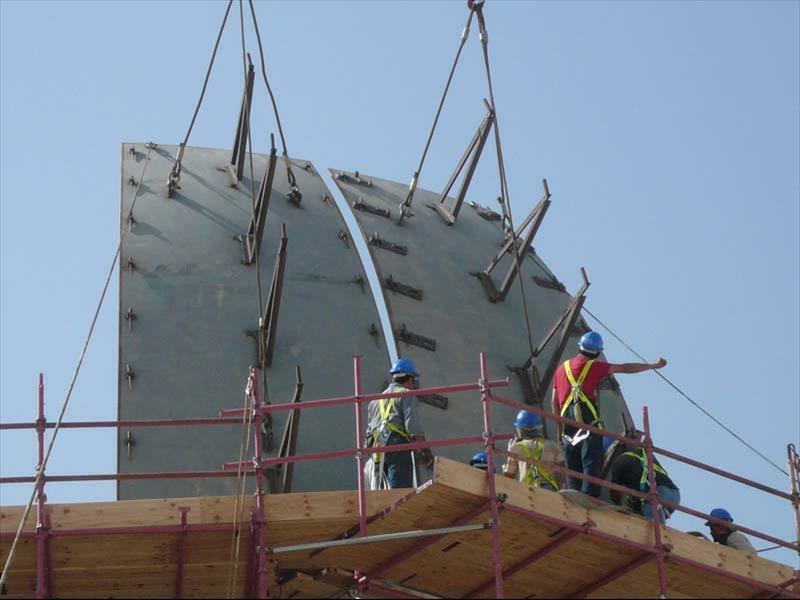 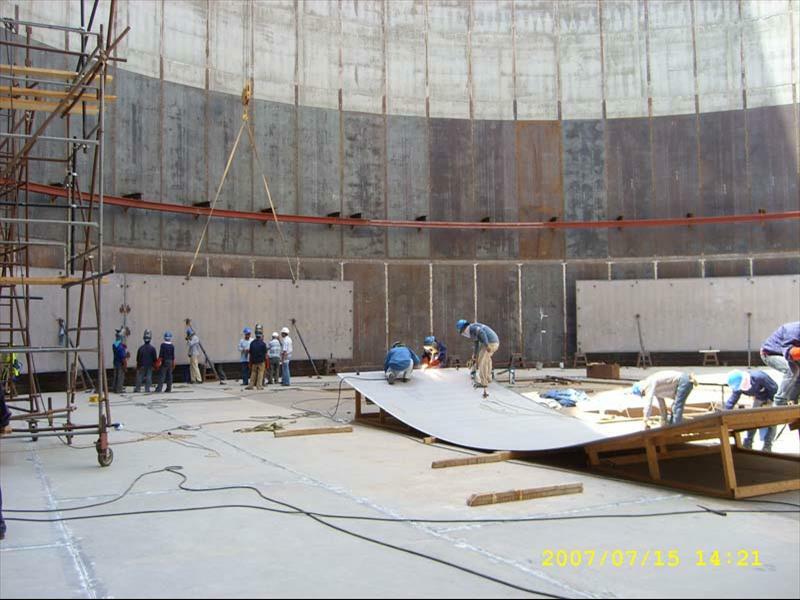 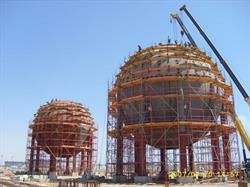 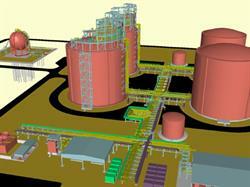 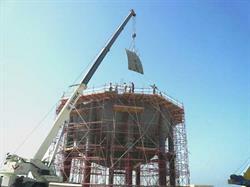 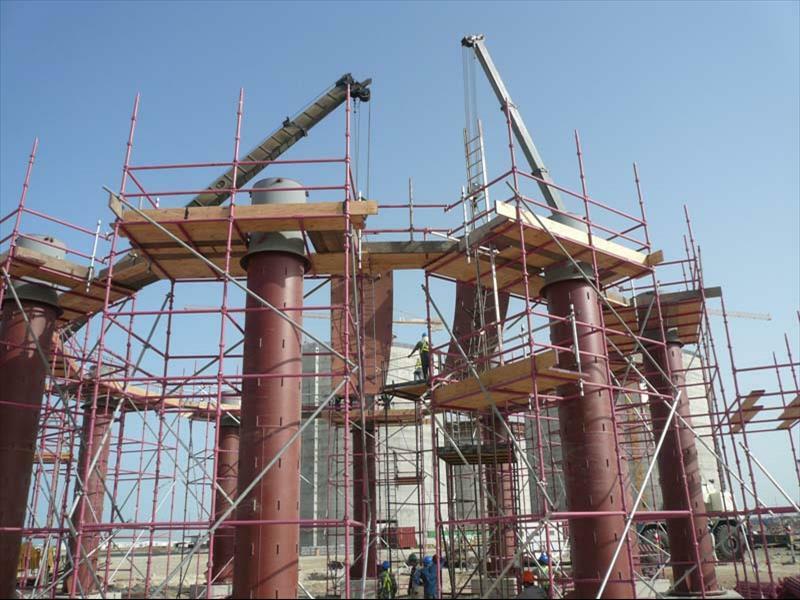 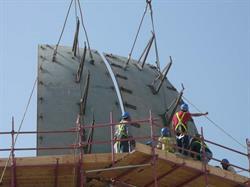 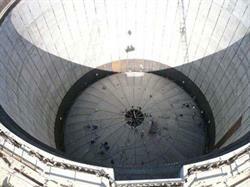 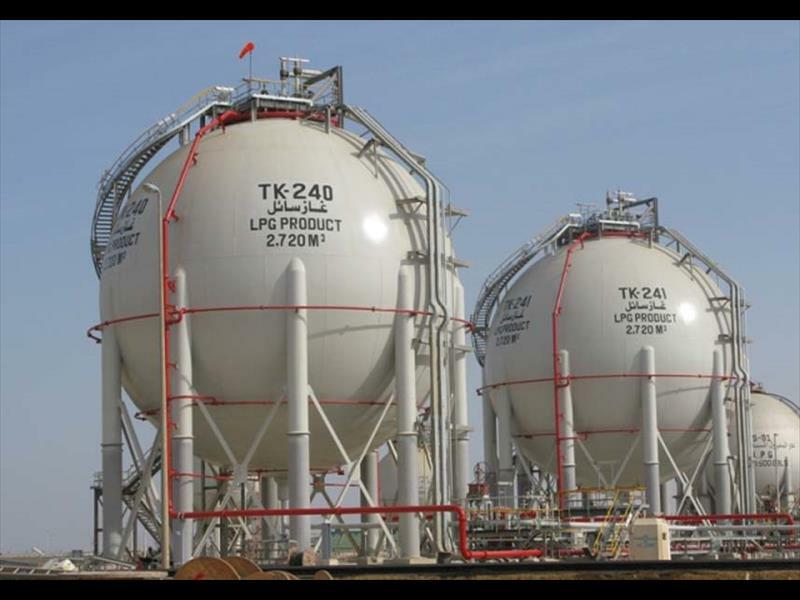 The project site is located in the Aramco Rabigh Refinery, KSA. 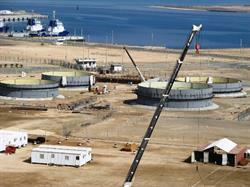 EPC Contractor : Whessoe Oil and Gas Ltd.